Experience the ultimate flight simulation and show your skills as a pilot of a big civilian airplane. Fly the B737-800NG and land it safely on the ground with this flight simulation scenario – challenging landing. Take to the pilot’s seat and experience a real time flight adventure with this wonderful flight simulation in Co.Clare. Boeing 737-800NG - Challenging Landing | Group experience Land the B737-800 safely to the ground! Charter an aeroplane simulator and take off with us for your next event. This flying challenge is an amazing opportunity to find out what is really involved in flying a large jet airliner as a commercial pilot and a totally different Corporate Event, Reward Team Building Exercise or Office Party idea. It is even perfect for a special Family Occasion. Each Participant will have the opportunity to get behind the controls of a B737-800NG aeroplane simulator so realistic that it is used for pilot and aircraft engineers training. Participants must use their skill and judgement in the role of Pilot in Command for the most challenging aspect of any flight... the landing. 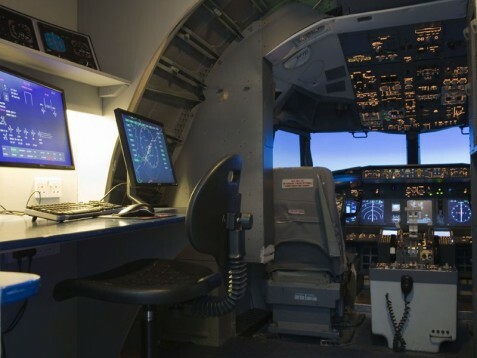 The B737-800NG aeroplane simulator is constructed using the cockpit section of a real aircraft that was in service for over 25 years, The simulator is so realistic that its used for pilot training. The flight deck features many original Boeing parts such as the interior lighting, cockpit seats, control columns and throttle which add to the incredible realism of this unforgettable experience. The instructors are qualified Pilots who will ensure that this is a fantastic learning experience as well as being absolutely thrilling! Admission to the Aero Visitor Centre is also included, on display, Jet Engines Cockpits, Landing Gears and a great collection of Aviation History and Memorabilia. 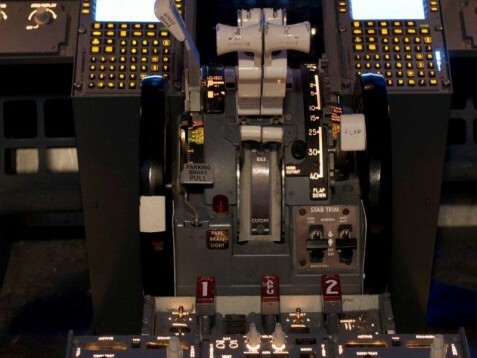 There are no restrictions for the B737-800NG Flight Simulation. Everybody can partake in this wonderful flight simulation experience. The Boeing 737-800NG - Challenging Landing experience is not dependent on weather conditions. 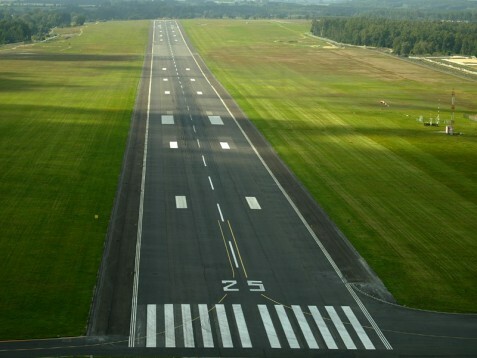 The Boeing 737-800NG - Challenging Landing experience lasts approximately 30 minutes for one person. This voucher is valid for 6 people to particpate. A group size of 6-16 participants is required. Multiple vouchers can be purchased. Reduced rates are available for larger groups (16-25 participants). Please contact us for more information. Spectators are not allowed because it is a group experience. Please wear comfortable clothing during the Boeing 737-800NG - Challenging Landing experience. The Boeing 737-800NG - Challenging Landing experience is available Monday-Saturday all year round. Weekend and evening times available to suit your group. The flying felt so real. I was really getting stressed. I should not be a pilot but I had a lot of fun! Flight simulation is really a great way to learn how to fly a jet. It was much more advanced than I expected and I had a blast doing it as well! This wonderful experience is available all year round. This Flight Simulator has a history! C-GAPW, a 737-275 (msn/ln 20922/370) received its certificate of airworthiness on August 29th, 1974 and was ferried from Renton in Washington, to Pacific Western Airlines which was based in Vancouver, Canada. As time went on, the ownership of C-GAPW changed from America West Airlines to Canadian airlines. At one time this aircraft was owned by Guinness Peat Aviation based in Shannon. Eventually, the aircraft was decommissioned on January 31, 2002. C-GAPW had logged 71,152 flight hours and 74,614 landings prior to being dismantled in Opa Locka Florida. The nose section of C-GAPW is now a state of the art replica B737-800 FBT, and is used as a Flight and Procedures Trainer at this facility near Shannon Airport. 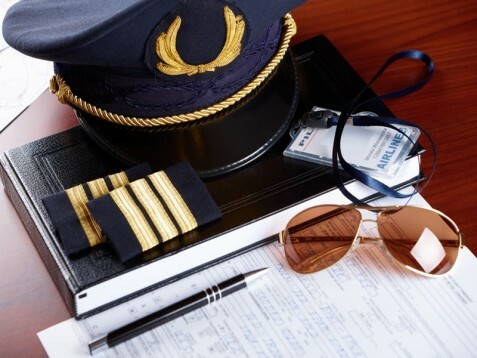 Now, you can take command, as Captain of C-GAPW and clock up another flight hour and landing. Do you need any help with this gift idea, Aeroplane Simulator - Group Experience?